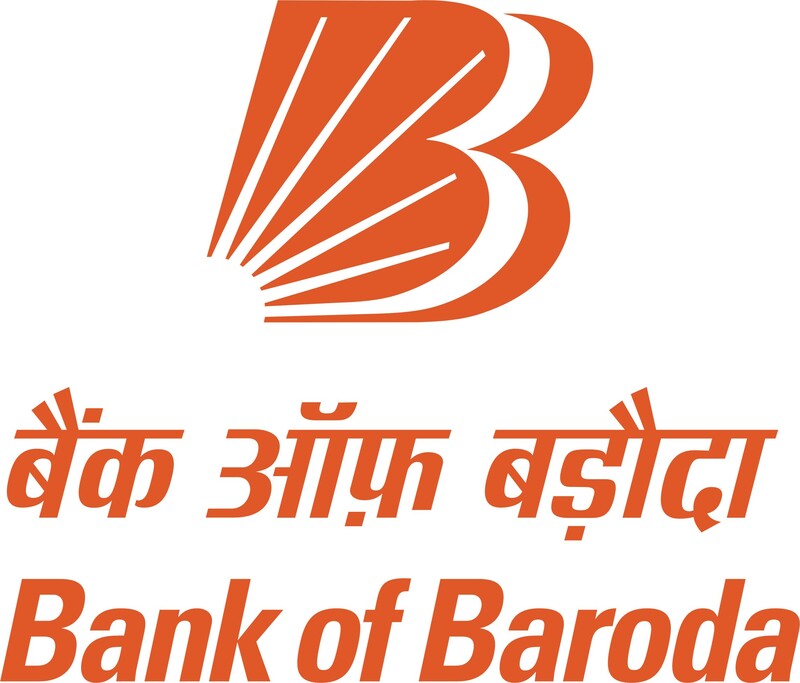 BOB Recruitment 2018-2019 Apply Online Application Form for 06 Assistant Vice President Posts through Official website www.bankofbaroda.com. The last date for submission of online applications is 06.08.2018. BOB Recruitment 2018 Assistant Vice President Posts Prospective candidates will have to apply before carefully reading the advertisement regarding the process of examinations and interview, eligibility criteria, Offline registration processes, payment of prescribed application fee/intimation charges, BOB pattern of examination, BOB Syllabus, BOB Question Paper, BOB Admit Date Release Date, BOB Exam Date, BOB Result Date etc. Assistant Vice President –(Freight Services & Shipping) – MBA from a premier business school Candidate having a qualification in the prescribed field will be given preference. Assistant Vice President -(Oil / Petroleum / Natural Gas) – MBA from a premier business school Candidate having a qualification in the prescribed field will be given preference. Assistant Vice President –(Smart Cities & Urban Development) – MBA from a premier business school Candidate having a qualification in the prescribed field will be given preference.